Here are some of the questions we receive most often from parents, students, and community members. However, this is not a complete list of questions by any means. Therefore, if your question is not answered below, please contact us at (586) 920-2163. We would love to hear from you! * I’ve heard that charter schools take the “best students” from public schools. Is this true? 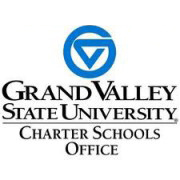 Charter schools are independently-operated public schools. There is no tuition charge to parents because we receive funding from state tax dollars, just like a traditional public school. 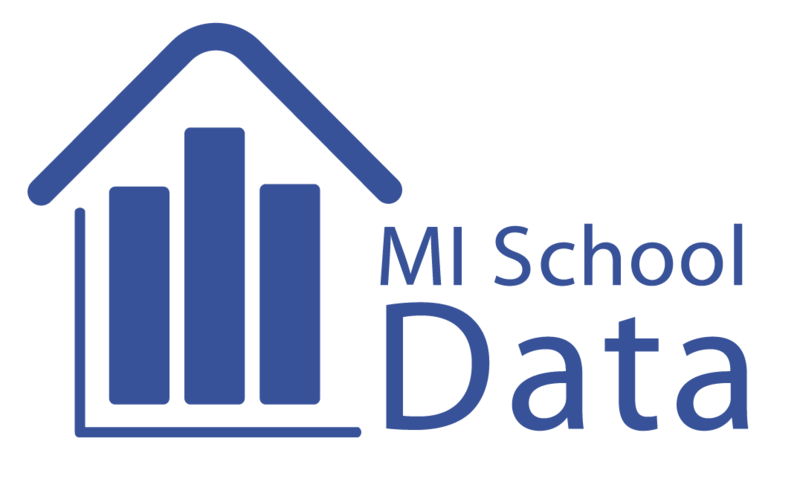 In addition to adhering to all of the same state and local regulations, and meeting the same academic requirements as traditional public schools, charter schools like MMSA have additional accountabilities. They are overseen by their charter authorizer or sponsor, as well as their school board, and are always held accountable by their parents, who can choose another school if they are not satisfied. In addition, charter schools must be non-sectarian and adhere to all state and federal educational, health and safety regulations. We do not charge tuition. Our school is a free, state-funded, public school that is open to all students. Where are all of the Concept Schools located? Is my child guaranteed a seat if I submit an application? As with all charter schools, we are a public school that is open to everyone. If there are enough seats available to accommodate all of the applications we receive, then your child is guaranteed a spot. In the event that we receive more applications than available seats, we hold a public lottery to randomly select students to fill the seats. The rest of the students are placed on a waiting list, as it is likely that seats will become available. For more information see our application process. All Concept managed schools have a dress code or uniform policy, although individual school policies may vary slightly. In all cases, the dress code requires clothing to be neat, modest, and non-distracting to others. Our dress code includes khaki-colored/black pants, skirts, skorts, jumpers or shorts, collared tops (available for purchase), white/black socks or tights, and loafer-style/tennis shoes. For elementary and middle school, students are only allowed to wear Khaki colored pants and slacks. High school students are able to wear Khaki and Black pants/slacks. Jeans, denim material, leggings, and jeggings are not permitted. Please contact us for more specific information about the dress code or uniform policy. No, we do not provide any bus transportation at this time. We are proud to offer a rigorous and challenging curriculum that has been uniquely designed to prepare our students for high academic achievement in successive schooling environments. Our goal and mission is to graduate students who have not only had the opportunity to achieve academic excellence, but who have also acquired the knowledge and skills necessary to thrive in high school, college, and beyond. We implement Concept School’s design and educational model in our building. Our goal of preparing all students for success in college has led us to take a unique approach in the development of our curriculum. Our curriculum has been designed to support any state’s standards, along with an exceptional college-prep approach that articulates the specific knowledge and skills students are expected to master in each content area at each grade level. Although we place an emphasis on math, science, and technology education, we teach all other core subject areas. Giving our students a well-rounded and diversity-rich education has always been a major facet of our teaching philosophy. We also take pride in continuously providing our students with many opportunities outside of the classroom to increase their engagement in the school and community at large. The Federal No Child Left Behind Act requires that all classroom teachers must not only be certified, but also highly qualified. We attempt, in all cases, to employ highly qualified teachers who meet the requirements of the No Child Left Behind Act. We also conduct extensive interviews and a background check process with all of our teachers to ensure that they meet and, in most cases, exceed state requirements. MMSA believes that students cannot reach their highest potential without extremely talented and highly qualifed teachers to help facilitiate the productive process of learning. Actually, it’s quite the contrary. Student achievement varies from school to school based on how long the school has been in operation and how long the students have attended, but the results of state standardized test scores show that most of our students are outperforming their peers at their local public school districts. We offer intramural sports programs, including basketball, soccer, volleyball and cross-country. In addition, there are also after-school clubs such as drama, chess, cheerleading/dance, orchestra, Spanish, etc. In addition, we offer local, national, and international field trips for our students, staff, and parents. I’ve heard that charter schools take the “best students” from public schools. Is this true? We understand that this is a common misconception, but the truth is that parents and students choose their charter schools. MMSA is open to all students and we are proud to serve a very diverse student body. All Concept-managed schools are located in economically disadvantaged neighborhoods and our student population is representative of the communities we serve. Our goal is to address the needs of students through a quality education program. To be 100% effective and to fulfill this goal, we believe that students need a positive, safe, and orderly learning environment in which teaching can take place without disruption. It is our belief that students who do not abide by the rules of good conduct are interfering with the learning process and safety of others, as well as minimizing their own opportunities to learn. We implement a school wide discipline policy that is communicated to parents and students before the academic year starts. Our Dean of Students, Mrs. Alatorre, handles the discipline issues along with the school director/principal, Mr. Cengiz. The school-wide discipline policy is included in the student handbook.